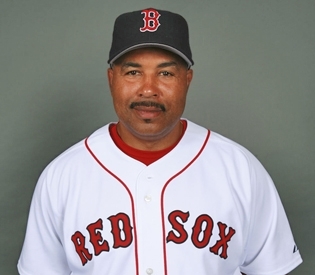 This entry was posted in Red Sox and tagged ausmus, baseball, Bobby V, boston, boston sports blog, cherrington, hale, manager, mlb, ortiz, pedroia, pena, Red Sox, wallach, world series by christoph131. Bookmark the permalink. That would be great in the future, but at least he is in the system now!